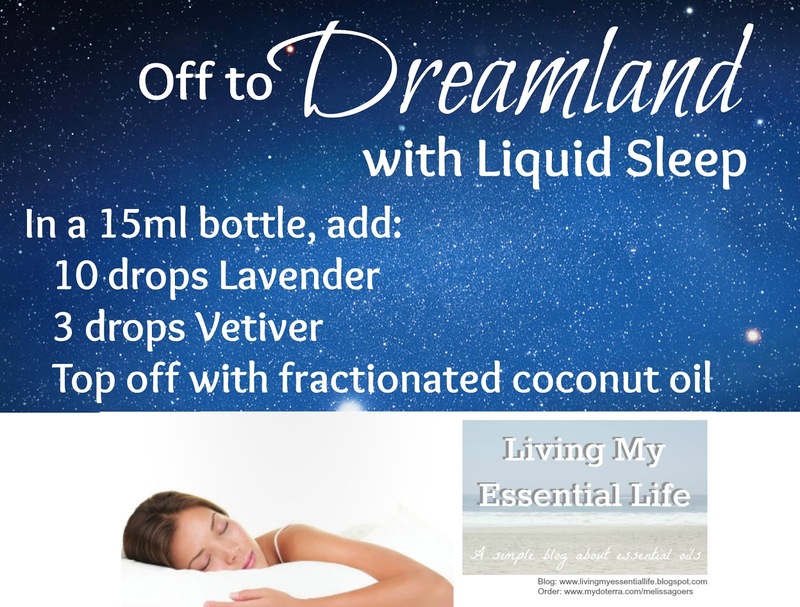 Doze off to dreamland with this liquid sleep rollerball blend! ***Double the drops for extra help! 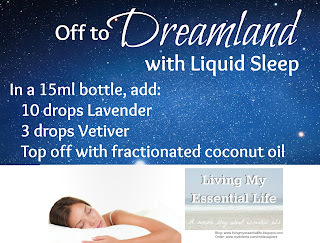 To Use: Roll blend back of neck, bottom of your feet and big toe!